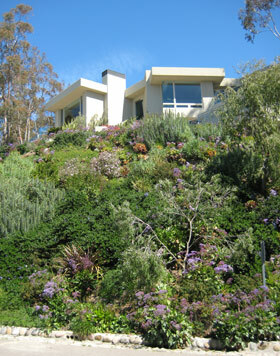 Livingston Associates Landscape Architecture and Planning,, San Diego, CA. Thank you for visiting the Livingston Associates Landscape Architecture and Planning web site. We look forward to hearing from you. We can be reached at 619-583-4166 or by using the contact form below.